Good news to car enthusiasts waiting for in-car apps! Ford’s OpenXC open-source platform for in-car apps is now in its beta stage, which means that such apps are almost here. University of Miichigan, Massachusets Institute of Technology, and Stanford University were among the first universitities to get developer kits for app development and testing for OpenXC, as well as developers Weather Underground and India’s HCL Technologies. The latter was also the first group to develop a third-party app for OpenXC– an app enabling a driver to inform selected contacts of his current location. 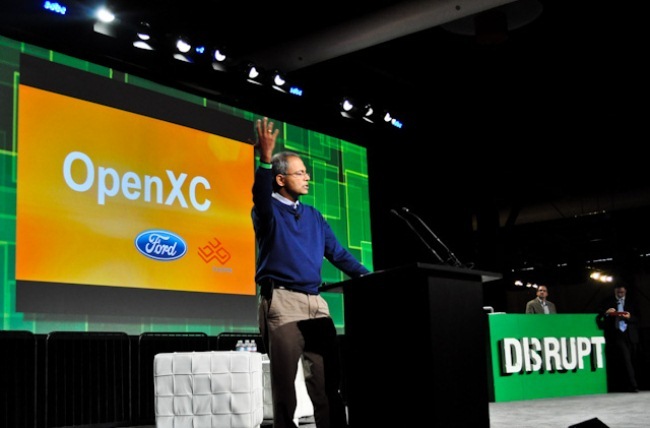 OpenXC was started by Ford Research together with Bug Labs six months ago. Some data it can read includes sensor data, GPS location, and speed. This opens up a whole new market for developers who get a chance to actually control some powerful equipment in the future. Right now though, they have to be content with analytics and info delivery and we’re hoping other car makers follow suit soon.